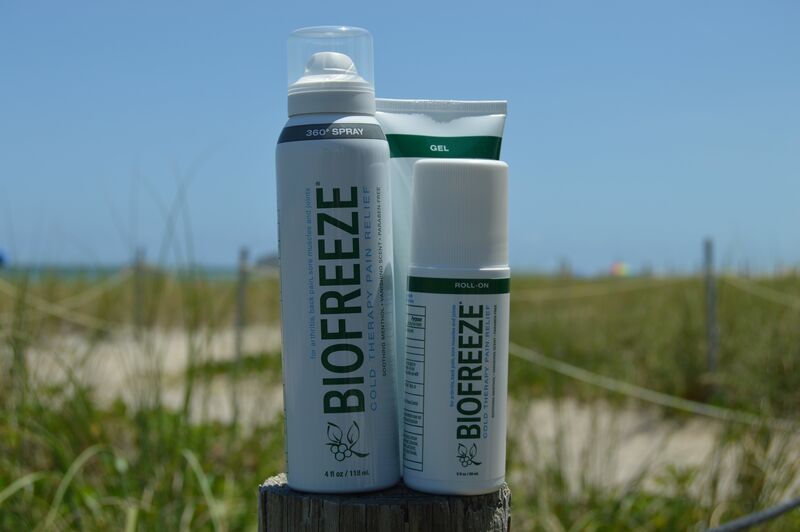 BioFreeze Biofreeze products provide temporary relief from minor aches and pains of sore muscles and joints associated with simple backache, arthritis, bruises, strains and sprains. 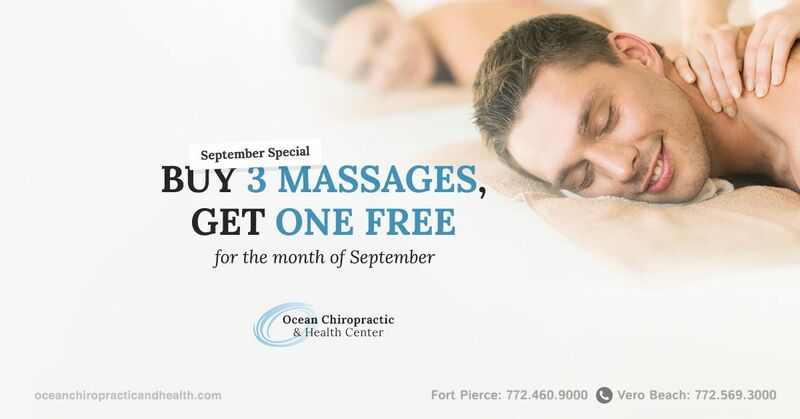 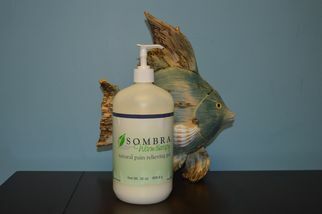 Biofreeze Pain Reliever may be used up to four times a day - both before exercise or therapy (to relieve painful movement), and afterwards (to soothe muscle or joint soreness). 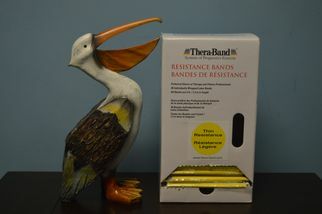 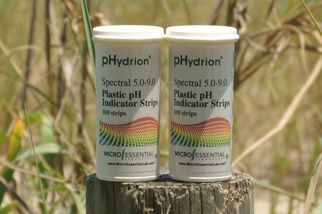 Therabands TheraBand latex Exercise Bands are available in mulitiple color-coded levels of resistance. 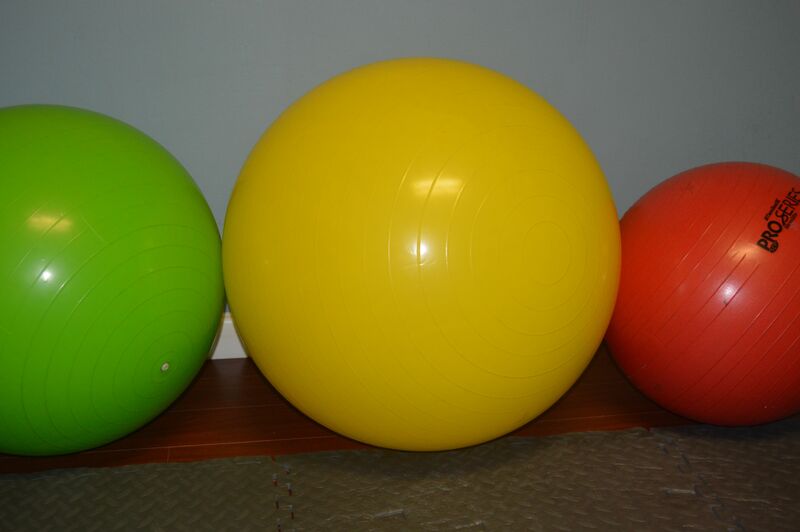 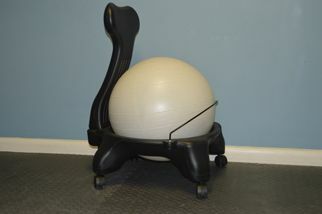 Exercise Balls The TheraBand Pro Series SCP Exercise Ball is the latest offering in ball technology.